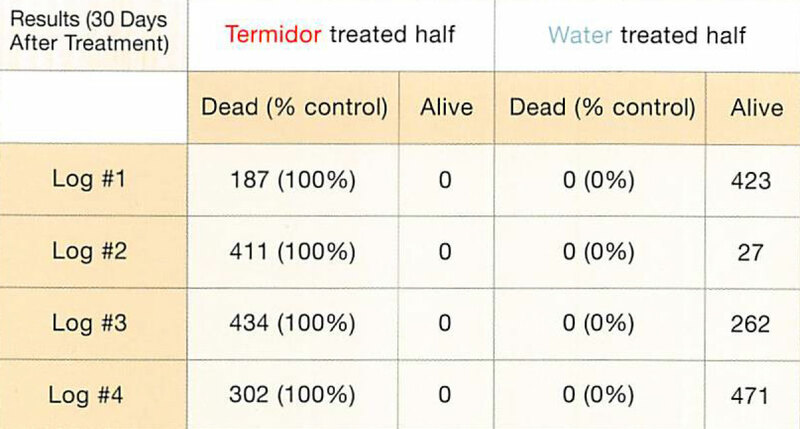 Termidor® termiticide/insecticide, with its nonrepellent, undetectable technology has none of the shortcomings of other localized/spot termite treatments. 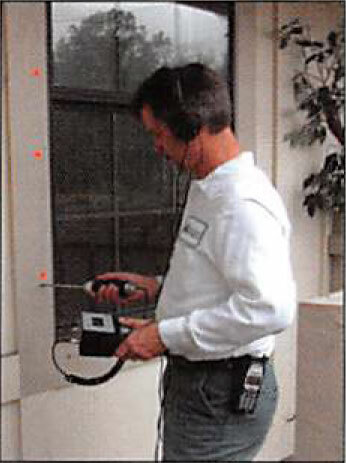 It truly represents a quantum leap in drywood termite control. Termites can’t avoid what they can’t detect. Termites are smart enough to stay well away from anything as deadly to them as Termidor – if only they knew it was there. But Termidor is an advanced technology liquid called non-repellent, or undetectable. That means termites cannot see, smell, taste, or avoid it. Instead, they contact, ingest, and share Termidor, completely unaware that doing so will inevitably control the treated population. Termidor’s Transfer Effect™. Pass it on. 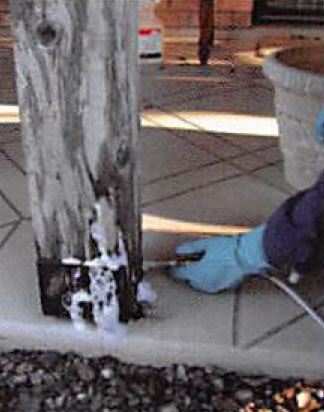 Whenever a termite ingests or touches Termidor, it, in effect, becomes a “carrier,” transferring Termidor to other termites it comes in contact with. These termites in turn become secondary carriers, behaving normally while they transfer Termidor to every termite they contact – and so on throughout the colony. Because Termidor delivers devastating results that are unmatched by any other product. Local treatments performed with contact insecticides can leave part of the colony alive. Termidor’s Transfer Effect ensures that the colony exposed to Termidor is controlled – even if there is not thorough coverage of the whole gallery. Because Termidor is applied directly to the infested area, termites are controlled without the expense of whole-house fumigation and without moving out of your home for several days. Termidor is applied with time-tested application methods at very low rates. And, the active ingredient, fipronil, has been used around the world for over a decade in products for flea and tick control on household pets and on agricultural products to protect food supplies. And Termidor has virtually no odor, which means you and your family should not notice a thing after your home has been protected. Get your Home and Business Pest Free! We would love to answer any questions or schedule a meeting. Please feel free to call us at one of our offices on the left or send us an email.